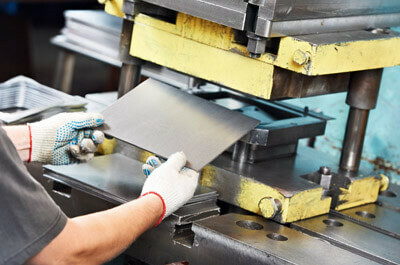 SLH Metals offers custom metal fabrication services. 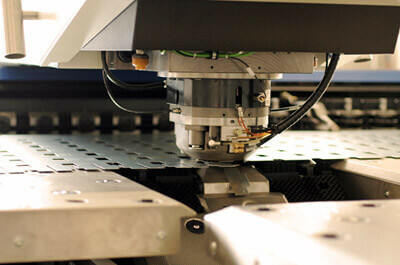 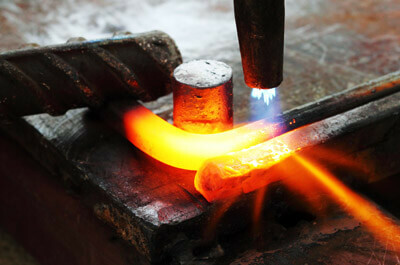 Whether you want something common or custom made, we can fabricate the products for your needs. 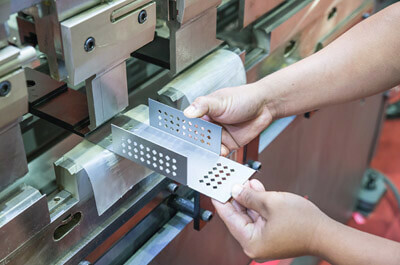 We have the right tools and the skilled professionals ready to bend, shrink, cut, stretch, sheer, weld punch form, or strengthen metals to your exact specifications.